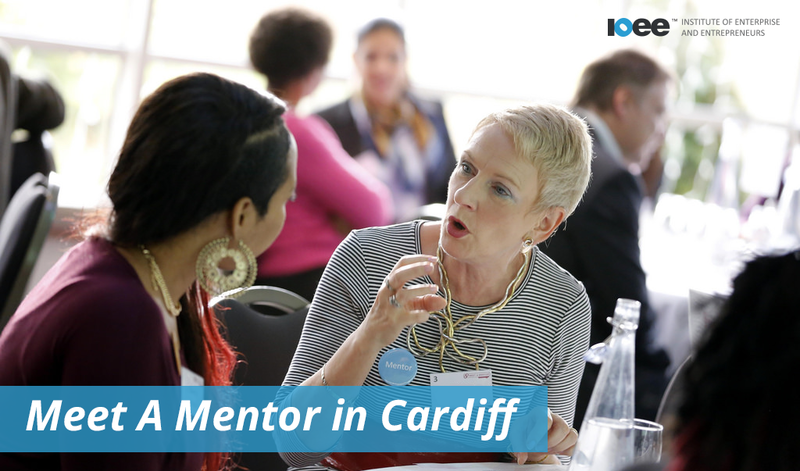 New Meet A Mentor Cardiff event announced. FREE Meet A Mentor events â€“ helping business owners and enterprise mentors to connect. Our events are sponsored by Lloyds Banking Group and the Institute of Enterprise and Entrepreneurs (IOEE) and are therefore free for both mentors and mentees, however places are limited so we'd recommend signing up as soon as possible to secure your place. Attendees will find a range of volunteer mentors who are willing to commit time at the event helping business ownersâ€™ deal with the day to day and longer term challenges of running a business. Copyright Â© 2015 Institute of Enterprise and Entrepreneurs, All rights reserved.